We think up alternatives in difficult situations. We optimise the viability of your projects. aCMG has been in business for 25 years, in the form of a private limited company since 2010, and has provided consultancy services for construction projects worth over 5 billion euro. 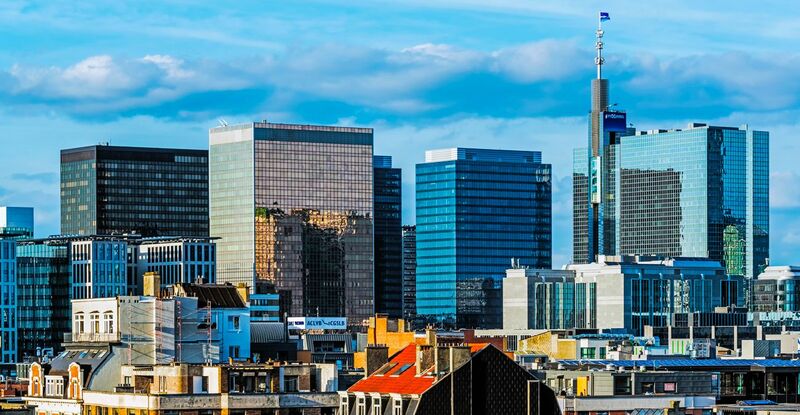 Our references include D’Ieteren, P&V Insurance agencies, Pier A at Zaventem Airport and NATO. A stimulating way of working, unrestricted exchange of ideas, ongoing training, curiosity and international experience. Advanced individual skills underpinned by a multi-disciplinary network of experts and partners.